When the Pilgrim Fathers migrated to North America, they landed their ship, the Mayflower, in present day Massachusetts, sometime in late 1620. This band of dedicated Puritans, who had taken the extreme step of a migration to protect their way of life, set about building a colony. They faced endless difficulties and enemies, but they prevailed. In just a years’ time, when their colony was suitably protected, they sat down and celebrated Thanksgiving. This colony eventually became the present day Boston. The world of 2012, some 400 years later, still reels from the significance of these events. The vision, to which the Pilgrim Fathers aspired and then lived, was that they were good people intent on living their way of life; and that the big bad enemy was lurking outside, trying to prevent them from living their values. Down the ages in the folds of time and history, this story has survived, matured and still shapes the USA and, therefore the world, of today. The powerful vision of the first Americans, surfaced when the fight for independence occurred in 1776 and matured during the fight with the Indians in the 19th century. It continued to strengthen at the Alamo in 1836 and in the words and actions of Woodrow Wilson in 1917. It lived on when Roosevelt went to war in 1941, when MacArthur went to Korea in 1950, when Kennedy stood up to Khrushchev in 1962, and when Johnson sent armies to Vietnam and to the present day Gulf Wars and Afghanistan. It was always the good American facing the big bad enemy outside – one that needed to be defeated for the American way of life to survive and continue. That, in essence, is the importance of vision. Time and again, history has seen visions changing its course. When Attila picked up the sword of Solomon from the steppes of Asia, waved it and promised to become ruler of the world, it unleashed a 30 year hiatus, and the world was rocked to its core. When the Bedouin Arabs swept all from China to Spain, it was with a vision to change the world. Similarly, when Rome issued forth to conquest, it was with a powerful vision to rule the world, a Pax Roma. In a softer manner, when Jonas Salk did not patent the Polio vaccine, his vision was the safety of the human race. Today, some 7 billion humans owe him a debt of gratitude, not measurable in any currency or bullion; a most powerful delivery of a vision. In 1947, Pakistan too started with a powerful vision. It was to be a beacon of light to the downtrodden and to the Muslims of this world. Pakistan would stand firm, on its own legs, against wrong, for good and be a homeland to the helpless. So where did we lose this vision? My personal thought is that this vision had two fundamental flaws to start with. Firstly more than half of the population in the East did not quite subscribe to it. The Bengali nation had always been fiercely independent, inward looking and with no history of interest in the world outside. It was bound to trouble them when this vision and its implied rule from West Pakistan was thrust upon them; they could not even have their own language to speak and write, in a country where they were the majority. Secondly, our own rulers post the Quaid-e-Azam, and to some extent Liaquat Ali, did not subscribe to this vision. Visions are to be disseminated and lived in warm flesh and blood. When your own rulers sign the Baghdad Pact and enter SEATO and CENTO, those watching can see the frailty of your vision. You have already subjugated your authority and independence and become a pawn in someone’s game. There is then, no vision to sustain. 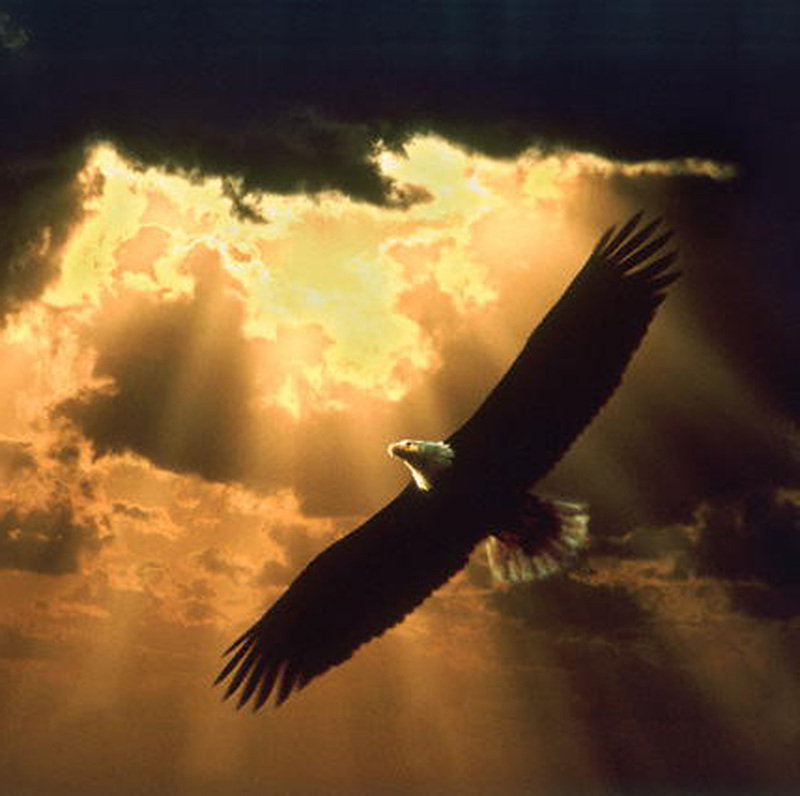 To fly high, you must be independent and have self respect. Our wings were clipped in the very early days and our people saw this and understood. When 1971 happened, the last shreds of belief in our vision were gone. Puppeteers like Zia, who tried to create a perception of this vision by fighting the Russians in Afghanistan, simply were not supported by the population at large. Our tragedy is that we have no believable story to tell our people. When they do not have a story, what do they live for? The next best thing – themselves! So we now have millions of small visions, all working in every-which direction. And then we wonder why we are not getting anywhere! For me the solution to Pakistan’s problems might be slow, but it is very simple. We need someone who is respected by the people to stand up and give them a vision. If this someone is credible and the dissemination of the vision is good, the people of Pakistan will believe once again. As the plan to implement this vision becomes clear, teams will form and success will be road-mapped. People will have something to do, rather than break into myriads of belief systems. We will get action, results, patriotism and self respect. One who acquires self respect can reach for the stars. Our clipped wings will be returned to us when we trust ourselves to fly high. We will return to being a nation. Tu shaheen hai basera kar paharun ki chatano par”.